Mountain Province brands itself as the only province in the entire country with an English name. But there is more to that. Along with its rather peculiar name, Mountain Province offers unique destinations worthy of appreciation and further exploration. From cascading waterfalls, mystic lakes, towering peaks, mossy forests, uncharted rivers, to sacred graves, hot springs, rice terraces and many more. There is so much to see and experience here. Take note. Most of the tourism spots mentioned here are off-beaten, meaning, they are not spoiled by the damaging impacts of mass tourism. 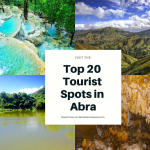 Now, here are the top 20 must-see tourist spots in Mountain Province. Mt Amuyao in Barlig rises to more than 2, 702-2,862 MASL, making it one of the highest peaks in the Philippines and in Mountain Province. 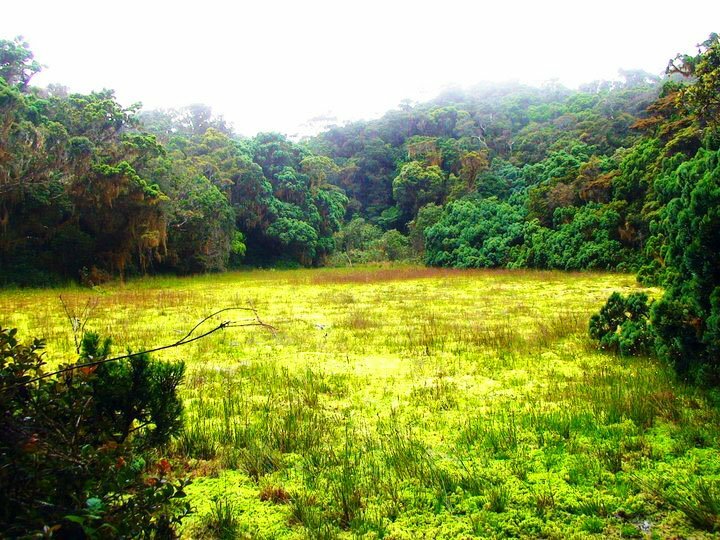 Thick mossy and pine forests cover the mountain slopes, providing haven for endemic and endangered species such as deer, wild pigs, cloud rats, and civet cats. 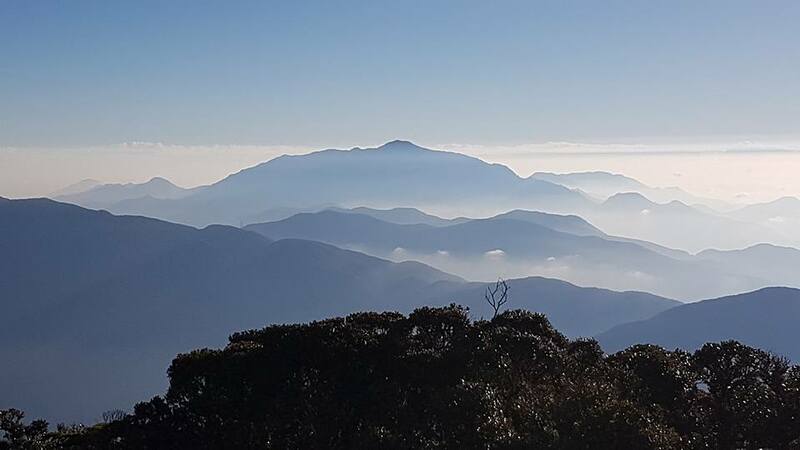 The trek to Mt Amuyao’s summit takes four to five hours, depending on one’s pace. 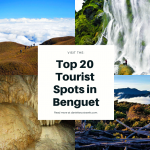 While atop, one can have a panoramic view of the mountain ranges of Sadanga, Sagada, Bontoc, Bauko, as well as the provinces of Kalinga and Ifugao. The distant plains of Cagayan Valley are also visible. During early morning, breathtaking sea of clouds occasionally appears. Stunning views of sunrise and sunset best complement these. Relatedly, Mt. Amuyao maybe one of the leading tourist spots in Mountain Province. Sea of clouds as seen from Mt. Amuyao. 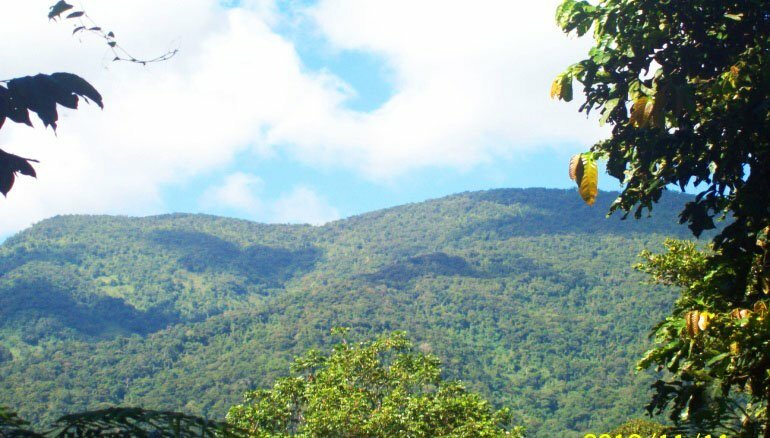 Mt Binaratan in Natonin boasts of pristine ecological wonders. Dipterocarp and mossy forests cover its slopes. These host various species of endangered wildlife species such as hornbill, and monkeys. According to locals, Mt. Binaratan’s summit is devoid of any bird’s sounds. 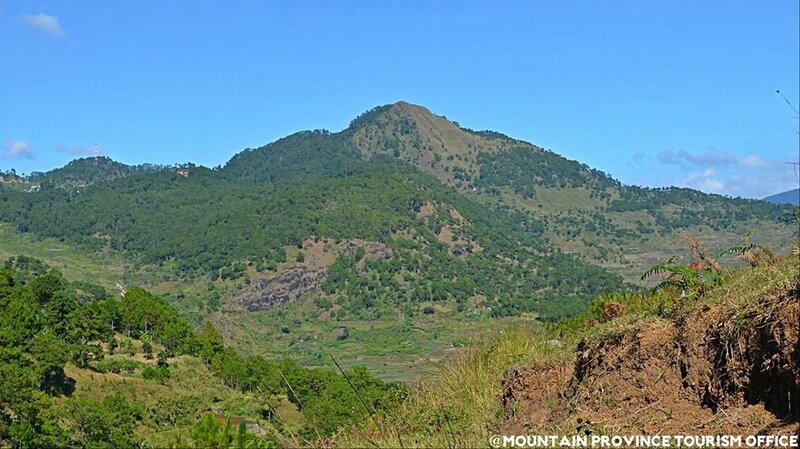 Legend says that when Kabunian descended on Mt Binaratan to hunt, he was disturbed by the chirping of the birds. He then ordered them to keep silent. Until today, one can barely hear of birds’ chirp though you can see them flying around. By the way, it takes around six to seven hours to reach the peak of the mountain from Maducayan village. It measures around 1,800 MASL. This remains, however, to be one of the least known tourist spots in Mountain Province. The forested slopes of Mt Binaratan. These are pools of bubbling mud found in barangay Bantay in Paracelis. According to legends, the pools are the remnants of a sunken village. Thus, the locals believe that they are inhabited by unseen spirits/deities. 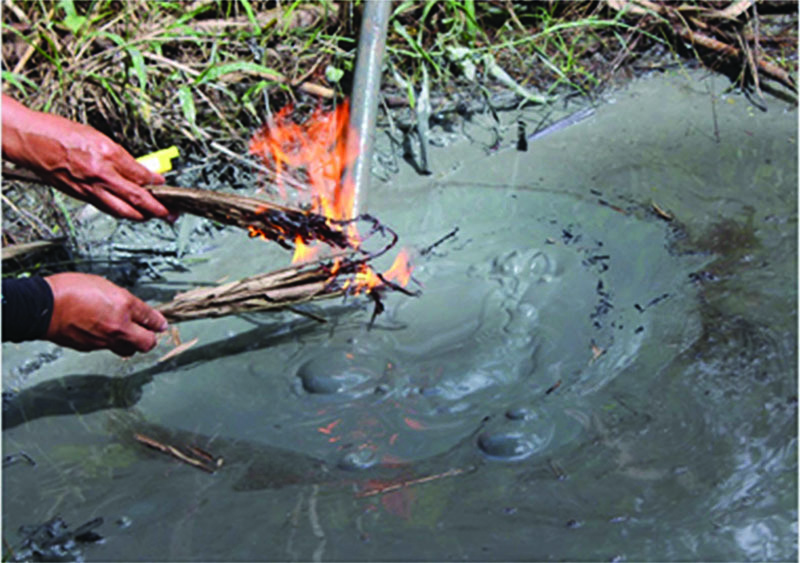 A government study however, showed that the bubbling properties of the mud are caused by methane. To get here, one needs to hop on a ride for about an hour from the two center and later on, take a few minutes’ walk from the road. 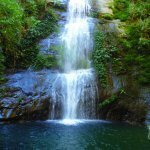 Considered as the highest in Sadanga, Fuwaas falls cascades on a very wide and deep pool for more than 75 meters. The falls is named after a local farmer named Fuwaas. According to a story, Fuwaas was fixing an irrigation dike above the falls when he accidentally fell down. Surprisingly, he managed to survive and the falls was named in remembrance of him. From barangay Belwang, it takes more than 30 minutes of hike to reach the falls, passing along beautifully-carved rice terraces. The waters are icy-cold and crystal-clear. Beautiful and gigantic rock formations provide a more stunning view of Fuwaas falls. 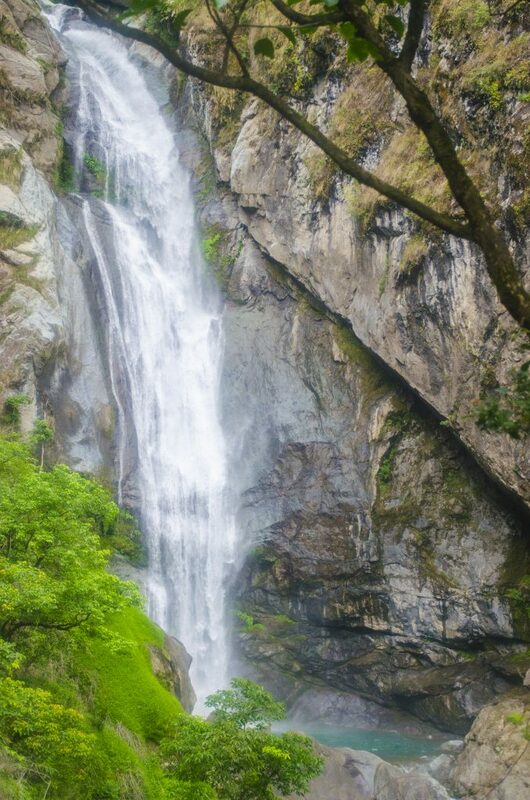 Today, it is one of the most popular falls and tourist spot in Mountain Province. 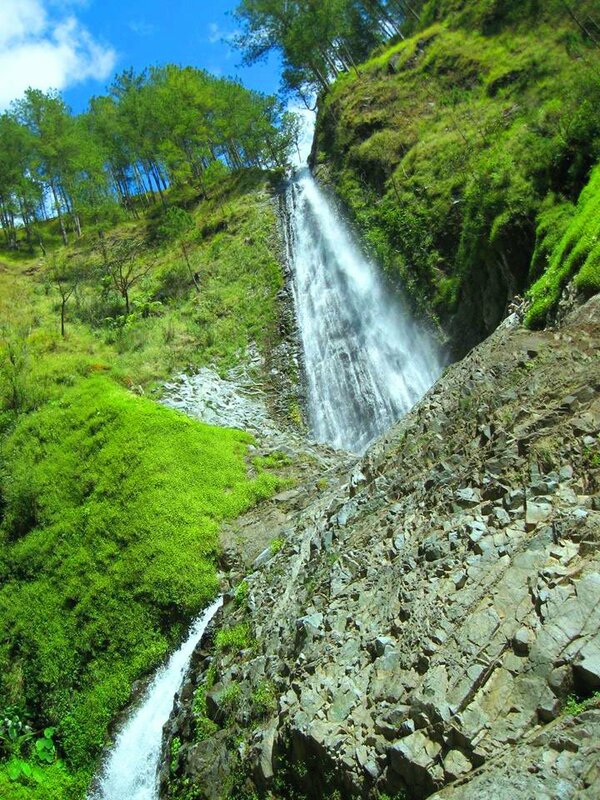 Fuwaas Falls of Belwang, Sadanga. Nestled high up in the mountains, Maligcong Rice Terraces showcase the brilliant engineering skills, industry, hardwork, and unity of the locals’ ancestors. The adjacent Mt Kupapey provides the best view of these terraces. From such viewpoint, the Maligcong Terraces appear like circular and winding cascades. Springs and creeks emanating from the same mountain also irrigate the terraces all year round. The best time to view them is during early morning. 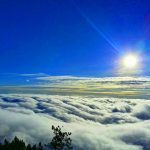 Apart from the stunning sunrise, breathtaking sea of clouds often forms and casts a dramatic view of Maligcong Rice Terraces. Sea of clouds envelop Maligcong Rice Terraces. 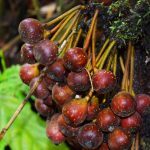 Mt Kalawitan rises to more than 2, 714 MASL. 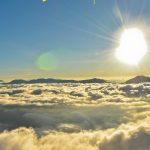 It is also one of the highest peaks in the Philippines and Mountain Province. The primary jump-off point is Apa Camp Site of Sabangan. However, some hikers take the trailhead from Talubin, Bontoc. Nevertheless, both trails offer rewarding sceneries of the mountains and forests. 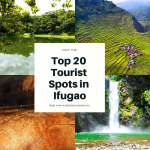 While atop, one can also gaze on the mountain views of Ifugao, Kalinga, Mountain Province, and the distant Cagayan Valley. The similarly-imposing Mt Amuyao can also be seen here. To reach the summit, you will be hiking across pine and mossy forests. Bamboo grasses also abound. 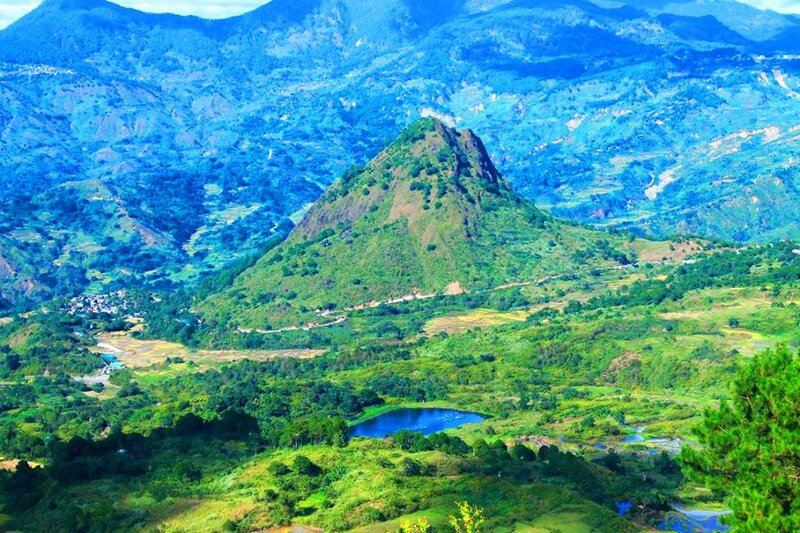 This is located between the boundary of Besao in Mountain Province and the municipality of Tubo in Abra. It cascades on a massive rock cliff to a small and shallow catchbasin below. It is around 80 meters high. 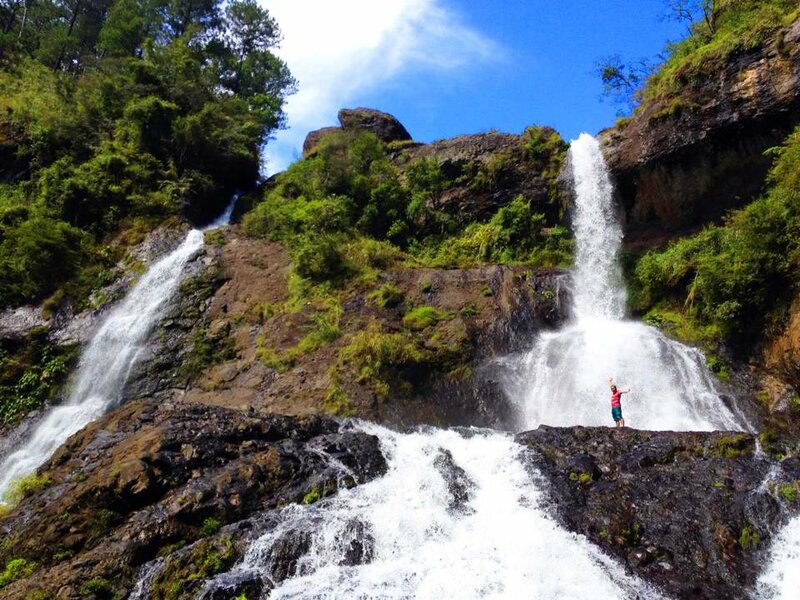 If you are coming from barangay Aguid, you will need to hike for more than five hours to reach the falls. Expect to walk along dense forests but certainly, the rustic view of the mountains are rewarding. If you follow the brook upstream, several other waterfalls are also found. Paradise falls cascades like heavenly-drizzles from the heavens. You might be wondering why it is named as such. Well, according to the tourism officer, one feels like in paradise upon visiting the falls. Indeed, the pine-scented breeze wafting around and the caressing mists that the falls exude make it a perfect getaway for nature lovers and adventurers. Paradise falls measures more than 30 meters high. It has small pools, fit for swimming. Oh, do stand by the base of the falls and let it give you a shower you will always remember. Mt Mog-ao with Gawaan Lake on the foreground. This moss-covered lake is a sheer beauty of enchantment. Nestled high on the mountains, Siblaw Taraw conjures fascinating tales of maidens bathing on its pool. At first sight, it looks like a mossy lawn. But when you remove the moss, you will see crystal-clear waters hidden underneath. Beautiful mossy forests also surround the lake. The best time to visit is during early morning. This is when the sun’s rays strike the lake and cast a mystifying view. You would feel like you are on a time standing still. To get here, you need to hike for more or less two hours from sitio Pennantiw at barangay Lingoy. If you are coming from barangay Latang, the hike takes more or less four hours. The enchanting Siblaw Taraw Lake. 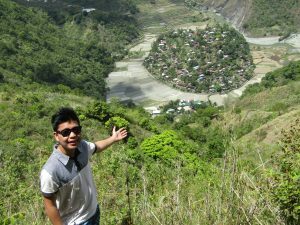 This is considered as the tallest falls in Bontoc. 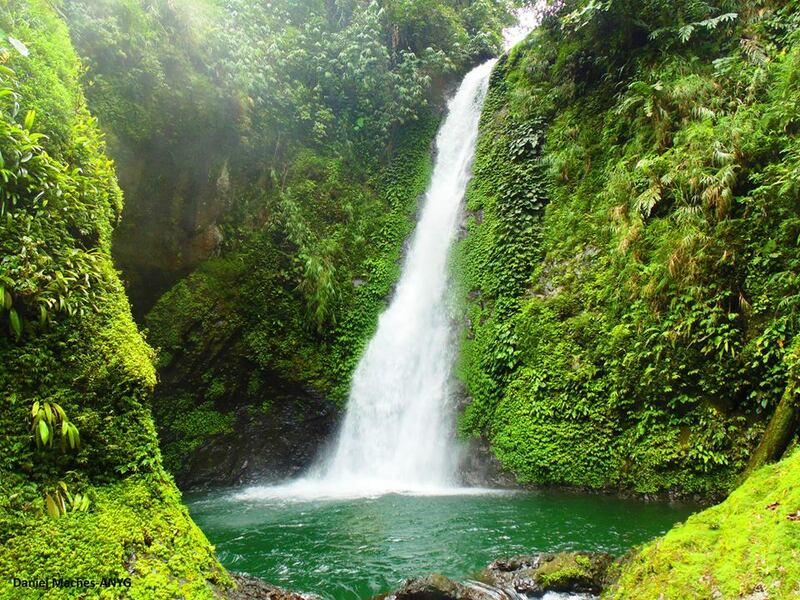 Located at barangay Talubin, Humuyyo falls measures more than 35 meters high. Its icy-cold waters come from the mossy forests upstream. To get here, one must hike for about 30 minutes, passing across rice paddies and crossing a brook for a number of times. The falls has no pool for swimming. So, visitors can simply position at its base while its waters provide a soothing massage. This is a perfect locals’ getaway since it is just near the capital town of Bontoc. Humuyyo Falls in Talubin, Bontoc. These mystical creatures continue to attract the interests of tourists and travelers. They are found on springs at barangays Cagubatan and Lenga. The locals consider them sacred, believing that they are connected to the spirit world. One story tells of a local who tried poisoning the eels but his attempt did not take effect. He died afterwards. The eels are said to be choosy. They only come out for viewing with the use of a whistle or bait. Their length of exposure also depends on the person watching them. 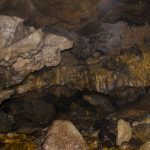 This uncharted cave is named after Angoten who got lost inside and found his way to Sagada. Angoten cave feeds the river leading to Fuwaas Falls. 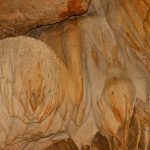 Inside, one can find beautiful stalactite and stalagmite formations. Only a limited portion of the cave is explored by the locals. To get here, you need to hike for about an hour from the community of Belwang. You will be trailing on an irrigation canal and upon reaching the river, expect to climb over and jump across big boulders before you can finally see the entrance to Angoten Cave. Like I’ve hinted earlier, you will be following a river to get deeper inside. Therefore, expect to get wet and refreshed at the same time. These steamy hot springs are a popular getaway of the locals and even a growing number of tourists. Their sulfuric waters provide therapeutic healing effect to those who dip on them. To date, there are two resorts catering to those who want to stay overnight. These hot springs depict the presence of volcanic mountains around barangay Mainit. Definitely, proper marketing would lead this as one of the premium tourist spots in Mountain Province. Natonin hosts the longest and most extensive rice terraces in country. Among its locally-known terraces are those found in Apatan, Lamayen, and Tonglayan. Mount To-or, a small forested hill, provides the best views of these. 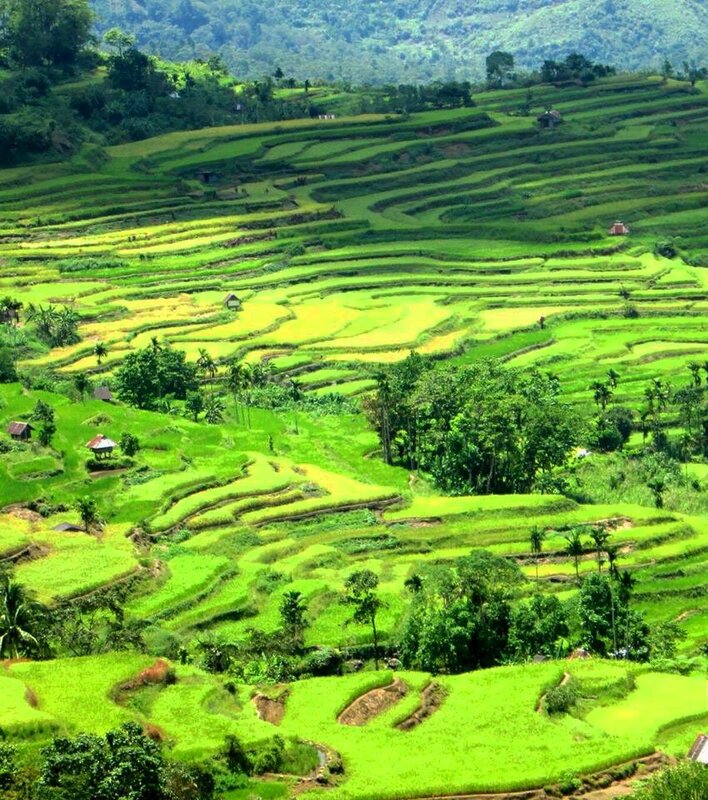 Unlike the famous terraces of Banaue or Maligcong, Natonin’s terraces are built on gentle slopes. Numerous brooks from the mountains irrigate these terraces all year round. They are also visible all along the national highway traversing Natonin from barangay Banao to Poblacion. A partial view of the vast and extensive rice terraces of Natonin. 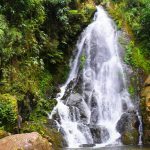 This is one of the most pristine yet least known falls in Mountain Province. It is located deep in the ancestral forests of Lias. It has two layers, however, only the first layer is readily visible upon reaching the site. Due to its strong water volume, it created a wide and very deep pool which reflects the dense forests around. To get here, you need to hike on hunter’s trails for more than a day. 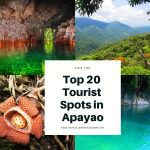 Along the way, you will catch sight of the diverse flora and fauna of Lias including the critically-endangered Rafflesia flowers and the giant lauan trees. The surrounding brooks and river teem with marine species especially chalet (river eels). 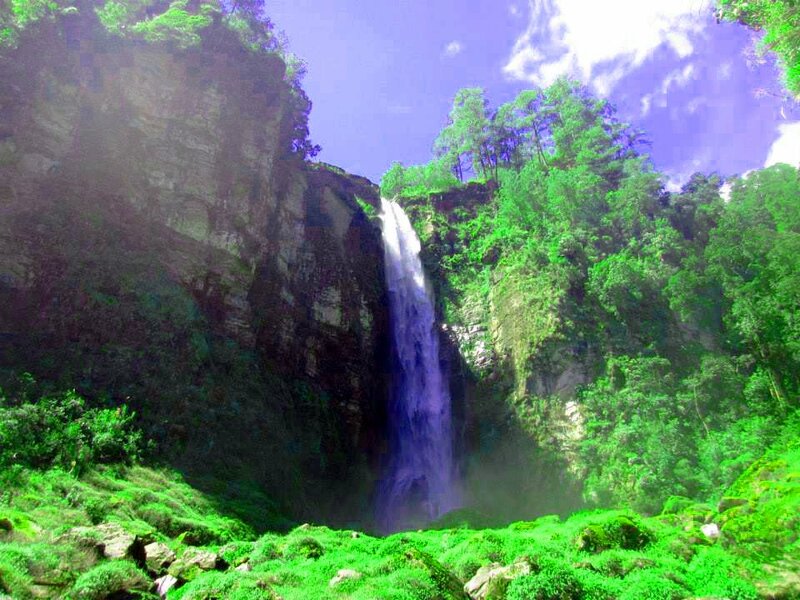 Mapesak Falls of Lias Kanluran, Barlig. This is one of the hidden and less popular gems of barangay Ankileng, Sagada. 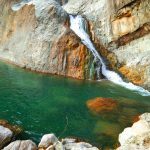 It is a twin falls with small pockets of pools. The falls measures around 40 meters high. To get here, one needs to hike for about an hour from the community proper. The trail passes along rice terraces, an irrigation canal, and forested vegetation. Yes, the trail presents challenges, thus, extra care and endurance is entailed. 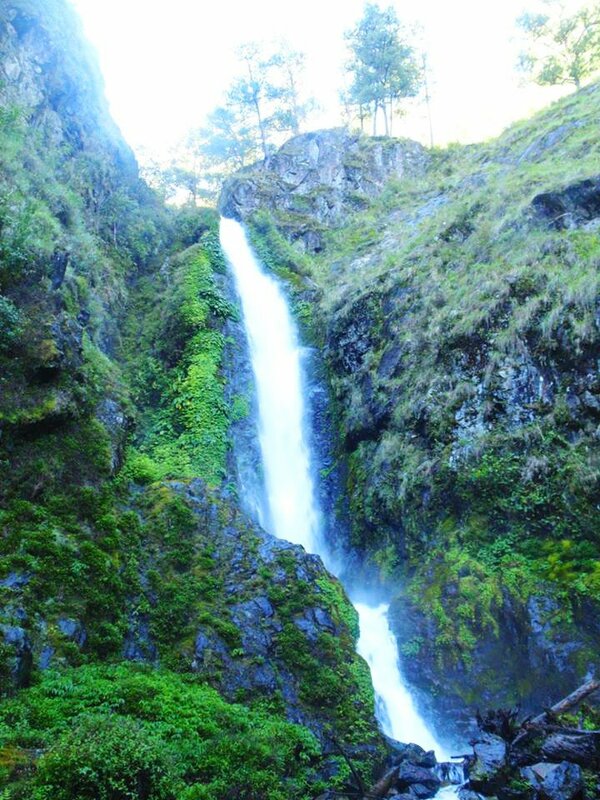 But don’t fret, the trail offers rewarding sceneries before you finally glimpse of majestic Pongas Falls. This showcases the authentic and diverse culture of the different tribes of Mountain Province including those of Ifugao, Kalinga, and Abra. The museum houses various artifacts, old photos, weaving materials, farming tools, indigenous armaments such as spears, and many more. There is also an outdoor display of Bontoc’s native houses, built out of cogon grass and stonewalls. If you are looking for souvenir, they have a shop selling personalized t-shirts, necklaces and beads, including books and photos. 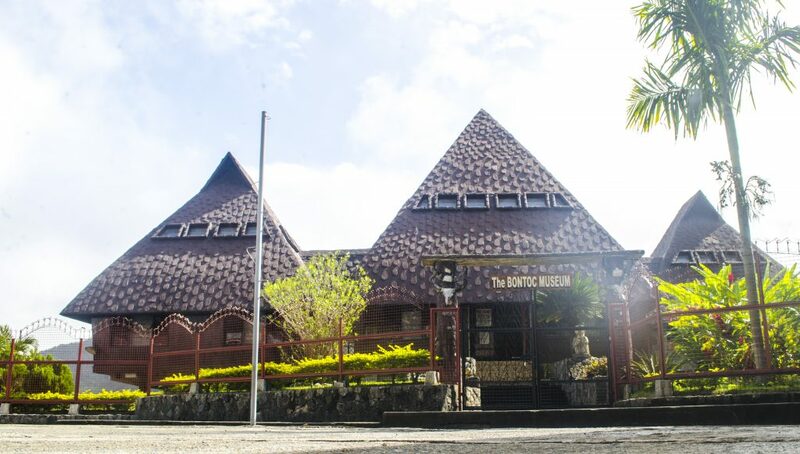 Get ready to delve into the cultural and historical fabrics of the Cordilleran people when you visit Bontoc Museum. Lake Angtadan lies atop a mountain slope. Mossy forests surround the lake. 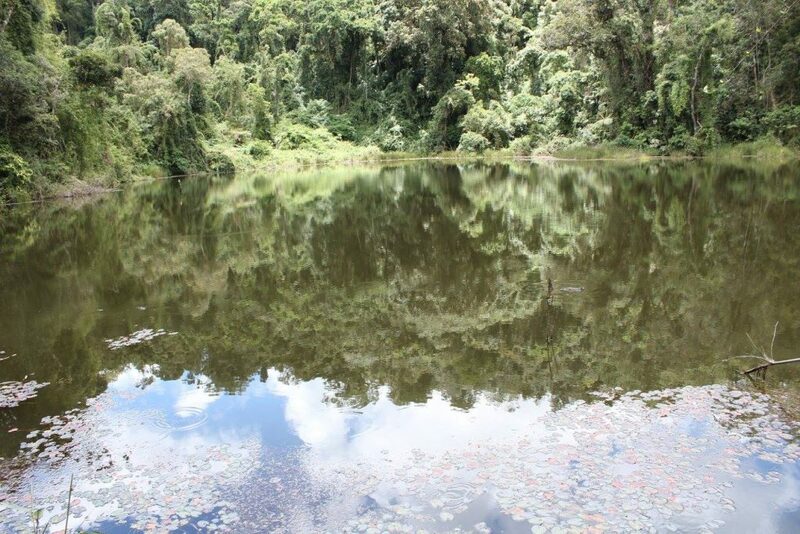 These forests shelter numerous species of flowering plants and orchids as well as endemic fauna species. 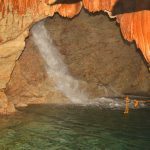 To get here, one needs to hike for five to six hours from barangay Bekigan. Trails are not yet fully established. Only a few hunters and locals are able to glimpse of its beauty. 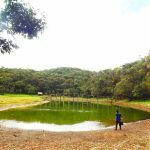 This lake also feeds a brook leading to barangay Saclit, providing water for its rice terraces. This is one of the remotest tourist spots in Mountain Province. 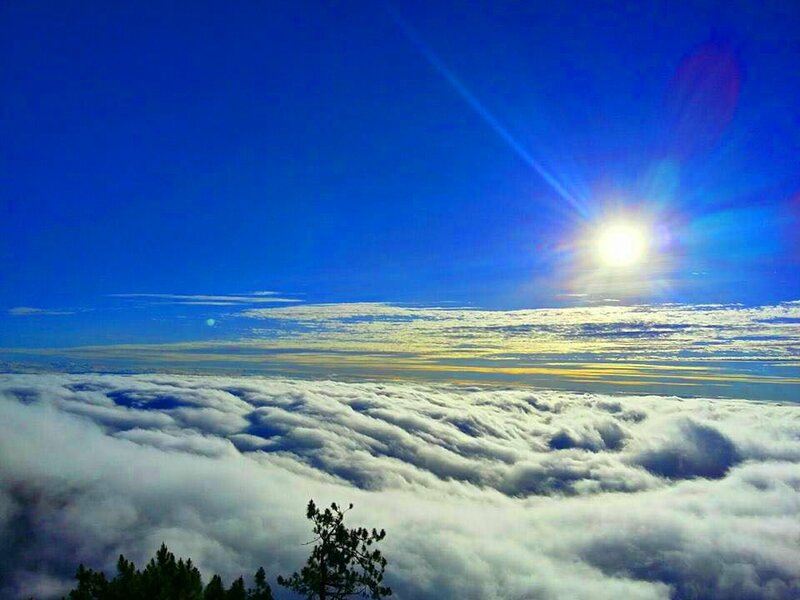 Considered as the most popular hiking destination in Bauko, Mt Polis renders a breathtaking view of the municipalities of Sagada, Sabangan, and Bontoc in Mountain Province. Beautiful rice terraces and gigantic mountains can also be seen here. To get to its summit, one needs to trek for about an hour from the road. During early morning, entrancing sea of cloud formations occasionally appears. To date, the mountain is among the fast-rising tourist spots in Mountain Province. You may also message the Mountain Province Tourism Office on their Facebook Page here. Or email them at mountainprovincetourism@gmail.com. Disclaimer: This is a work in progress. 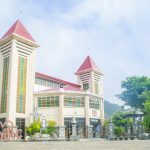 If you from Mountain Province and would like to cite additional information or even corrections about its tourist spots, you can post them on the comment section below. You can also suggest additional tourist spots to be added. Iyaman!